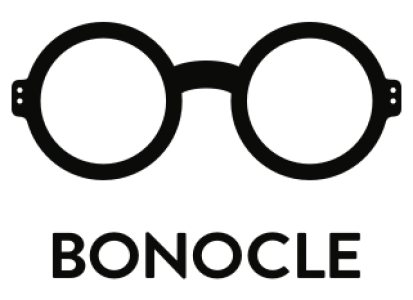 Protos Eyewear is a 3D printed eyewear company located in San Francisco. They just launched a crowd funding campaign. ∙ Tailored Fit – The team has developed advanced software which allows them to select and alter the design of each pair of glasses to fit your unique features and accentuate your facial structure. ∙ Innovative Designs – Our frames are impossible to replicate with traditional manufacturing methods, giving you a totally unique frame that is tailored for you. ∙ Unique Material and Manufacturing Methods – Protos’ strong and lightweight frames. ∙ Environmentally Friendly – Their 3D printing process uses hypoallergenic bioplastics and is completely waste-free. ∙ Made in the USA.